A single-story, pre-engineered metal building meant to appear conventionally constructed. 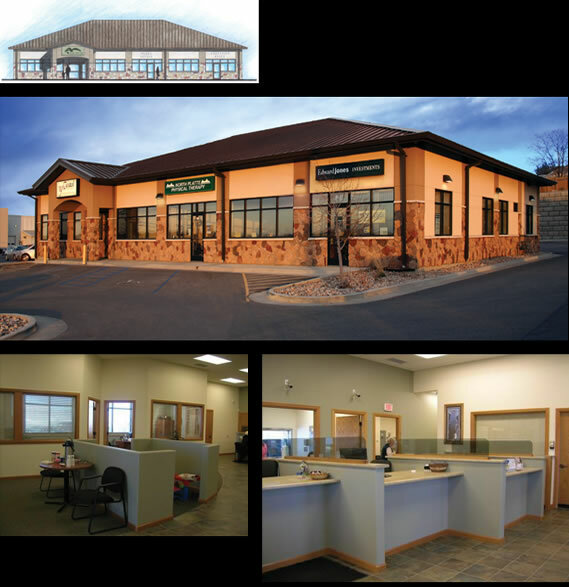 The project was a branch credit union building with tenant spaces. The entire project, including design and construction, was completed in less than nine months. The building was awarded the Behlen Building Systems 2006 Building of the Year Outstanding Performance Award. W. N. McMurry Construction Co.